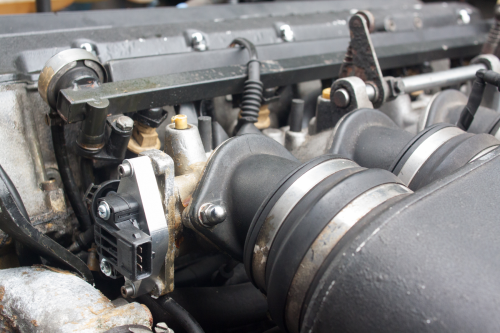 This complete engine management system for the BMW S38B36 engine, and will help modernise this lovely classic. The kit contains a Typhoon ECU that is pre-mapped for the standard S38 engine, along with a throttle pot conversion kit. 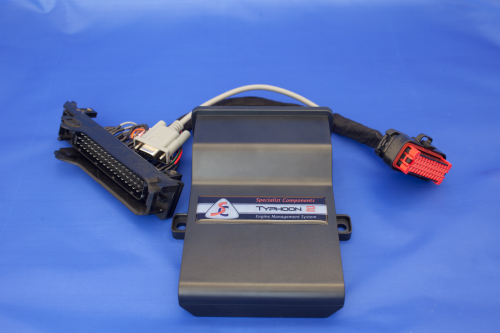 The system is fully programmable and can easily be used to optimise any engine modifications that you make. Alpha N based mapping ensures maximum responsiveness to add to the driving appeal of the car. Included throttle position sensor upgrade.